Chile is an incredible diverse country. From one end to the other it is about 4,270 km, and an average width of less than 180 km. This narrow strip of land is sandwiched between the Pacific and the Andes mountain range. To the south are endless fjords, glaciers, numerous islands and in the north, the dry and arid Atacama desert region with its rust-colored rocky, valleys white salt pans with endless bird life, and magical star lit nights. 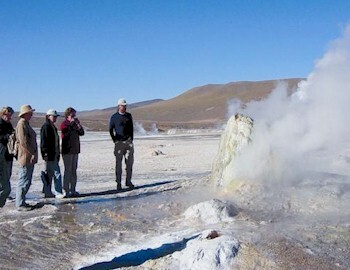 This tour shows you the highlights of Chile and gives you a chance to experience the diversity and magical contrasts of nature, climate and culture that Chile has to offer. The tour starts in Santiago before flying north to the Atacama, the Lake District, and finally ending off in the far South of Patagonia. Sample some of the best wines that Chile has to office. The climate has been described as midway between that of California and France. 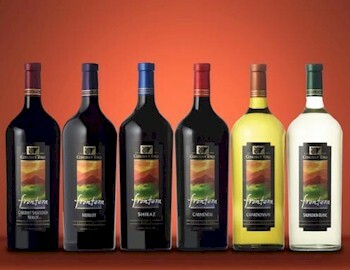 The most common grapes are Cabernet Sauvignon, Merlot and Carmen�re . 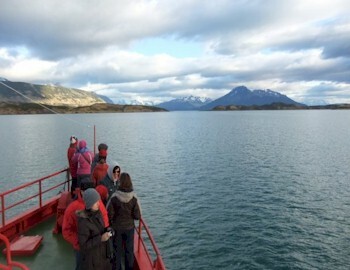 This tour takes you through the best nature that Argentina and Chile have to offer. 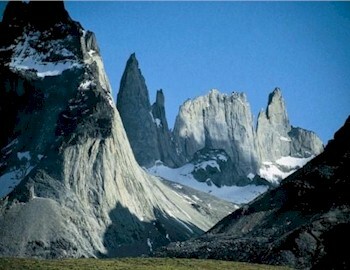 We will go on numerous hikes and walks through eight diverse national parks of Chilean and Argentinean Patagonia. We will stay on small hotels and loges along the way. 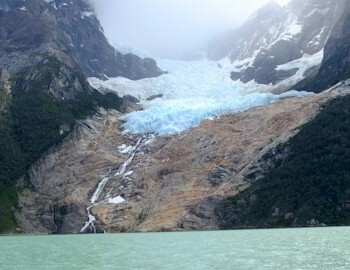 This cruise takes you through some of the most picturesque, remote and untouched regions in the world, letting you discover the immense ice fields and glaciers of Chilean Patagonia. This five-day program will lead us to the heart of the Huilliche Community at the Pacific coast near the city of Osorno. 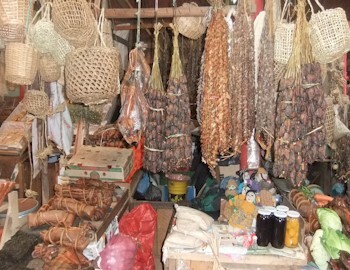 We will visit indigenous localities, where you can participate in their daily life, get to know their customs, enjoy their cooking and learn about their belief systems. 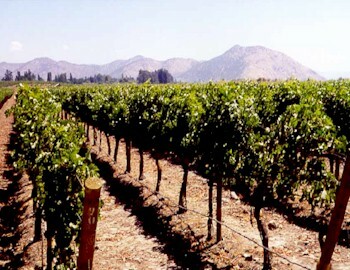 The Chilean climate has been described as midway between that of California and France with the most common grapes are Cabernet Sauvignon, Merlot and Carmen�re . 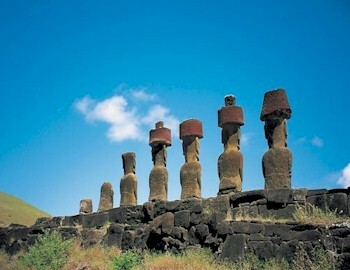 Easter Island is the most isolated island on earth but 1,200 years ago a double-hulled canoe filled with seafarers from a remote culture landed upon its coast. 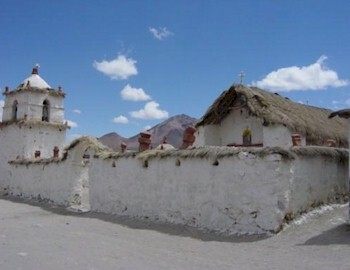 Equally diverse and unique is the Atacama desert, the driest desert on earth. This trek takes you across the ancient Vuriloche pass used during the Spanish conquest by Jesuit missionaries to found the first Missionary in the pampas and at Lake Nahuel Huapi.